Statement stripes are the one trend this season that keeps me coming back for more. 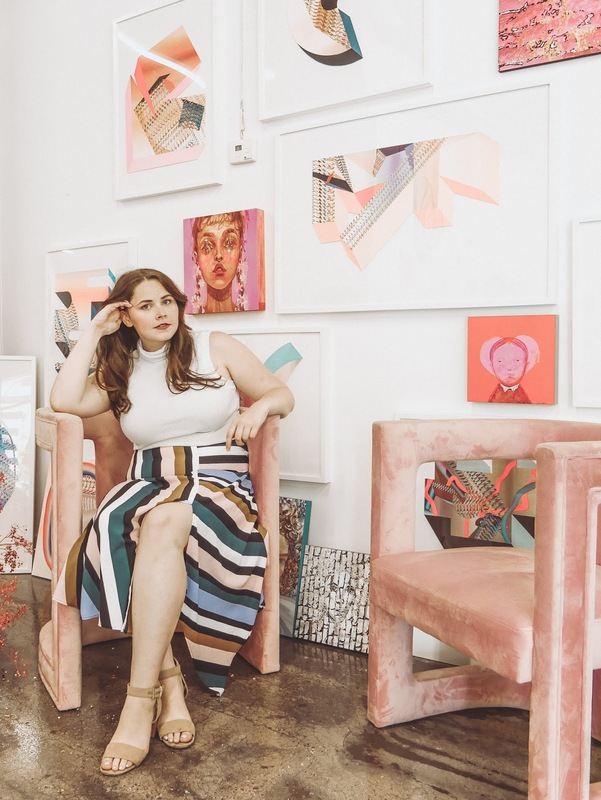 I love mixing unexpected colors and this season seems to be all about color and Pattern. My favorite piece I've picked up so far this season is this TopShop Asymmetrical skirt. 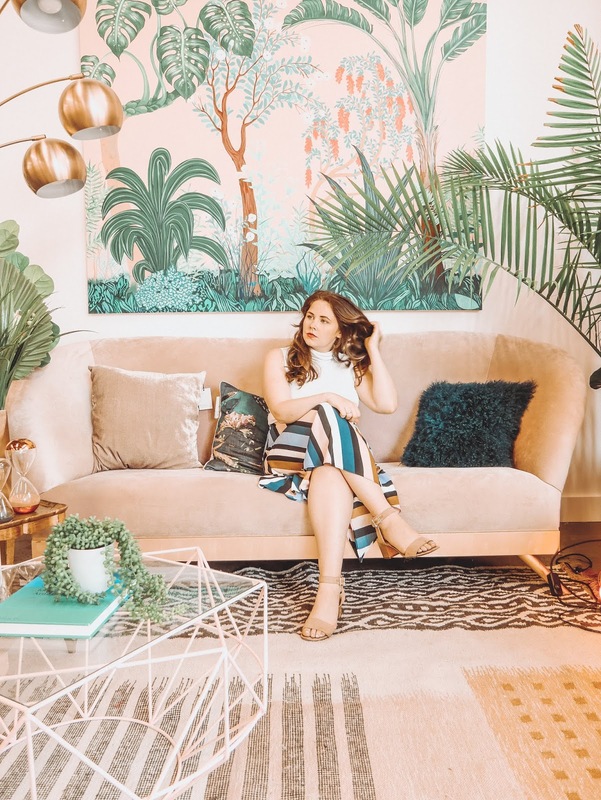 Its fun and flirty and can easily be dressed up and down, I've worn this to Brunch, work, and out to a fancy dinner and it worked in every occasion. The different directions of the stripes with the slit splitting the straight edge and flowy point makes the skirt so whimsical which is what I love the most about skirt. 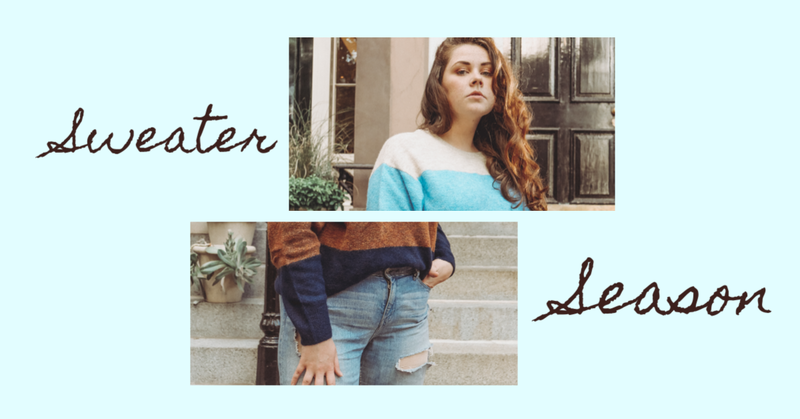 Color-block sweaters are another HOT stripe this season. 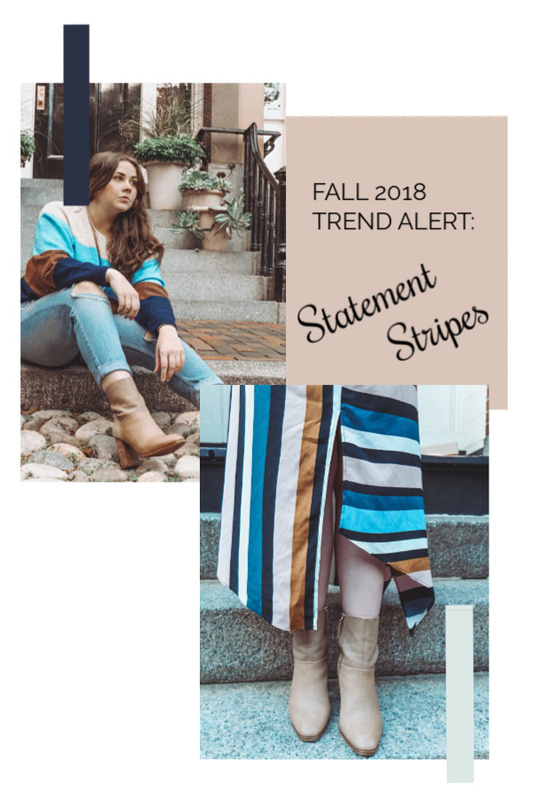 Brands are coming up with amazing and unexpected color combinations and I love that it doesn't have to be jewel tones to feel like Fall (Don't get me wrong I'll take all the jewel tone stripes too! ).